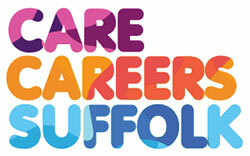 Care Careers Suffolk provides a free information service for the growing care sector. We help individuals as well as employers. We are part of The Suffolk Brokerage, an independent non profit organisation dedicated to raising care standards by providing impartial advice, guidance and information to support Suffolk’s health and social care sector. 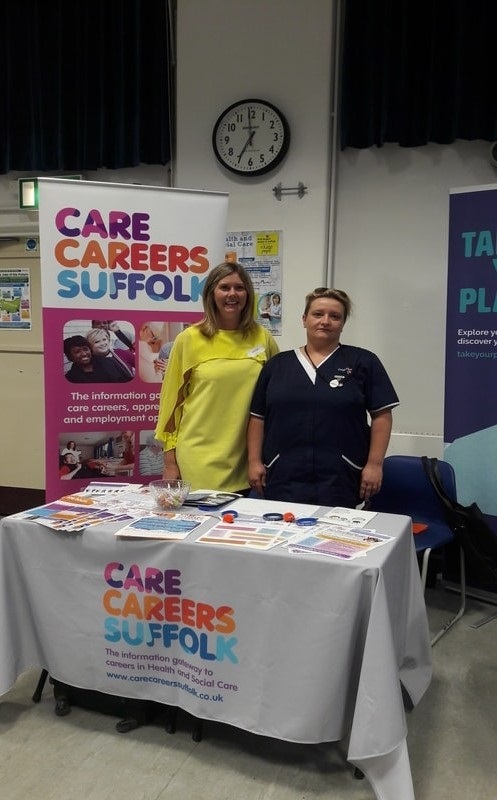 Care Careers Suffolk was created with the aim of promoting careers in care in Suffolk, to support the growing need for care sector workers across the county. Our friendly team are able to give advice and guidance to care providers and individuals interested in a care career in Suffolk.